Avoid a complete computer meltdown by buying the best antivirus software for 2015 for your security. There are recent viruses that have appeared online that can actually hijack your system and even completely delete your hard drive. Do not wait until you have a problem. 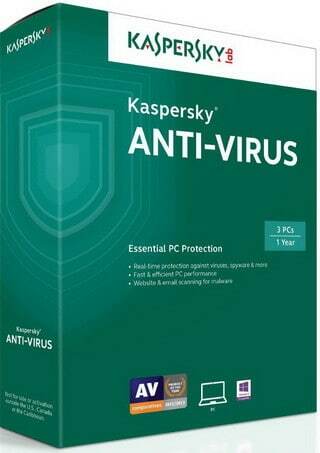 Get the best antivirus software BEFORE your computer is fully disabled by a new virus infection. The center of any antivirus is the detection engine. Antivirus companies will always update the definitions for the virus detecting engine. They create a new detection engine because the viruses are always changing. 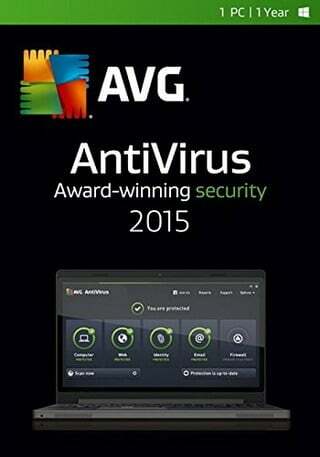 Here are the top 5 best antivirus software for 2015. The top 5 antivirus software we have chosen are based on our testing and combining the expert data reviews we have obtained from highly credible antivirus and internet security companies. 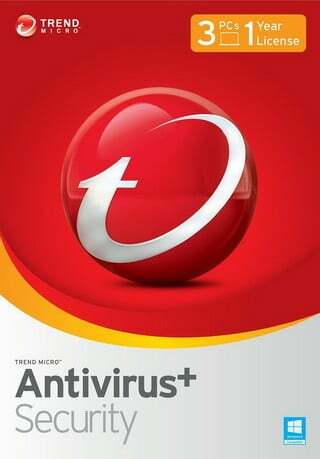 The antivirus software below can be instantly downloaded or you can buy the CD/DVD. Real-time Internet protection against all viruses and online threats. Secures online banking and shopping with unique Safe Money technology. Prevents spying via unauthorized access to your webcam. Alerts you to dangerous public Wi-Fi networks. Helps you keep your children safe and responsible online. Hassle-free protection with maximum PC performance. 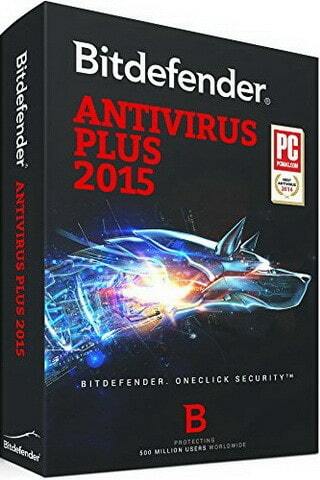 Detects, blocks, and removes viruses and spyware. Great, easy-to-use protection everyone needs. Helpst stop viruses before they arrive on your PC. Prevents spying and data theft. Provides the basic tools which allow you to control who is able to see and use what you do online. Leaves no trace of any deleted files. Shreds your files for permanent deletion – without recovery. Faster scanning and a faster PC because antivirus should never slow you down. Free phone support (USA & Canada). Cloud based network analyzes files, phishing sites, malicious web pages, IP addresses, with view of current threats. Webroot Antivirus protects you from online threats keeping you safe no matter how or where you connect. It scans faster and protects you by instantly identifying and blocking new threats as soon as they appear. Scans in less than two minutes. Just set it and forget it. 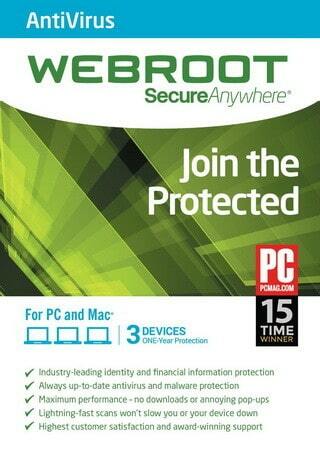 With Webroots cloud based detection, you will always have the latest version. Blocks viruses, spyware, worms, trojans, rootkits and other online threats before they infect your PC. Real time antiphishing identifies and blocks fake websites that trick you into entering your personal information. Protects against Viruses Blocks viruses, spyware, worms, and Trojans, preventing infection of your computer. Protects against spyware by identifying dangerous links in websites social networks emails and instant messages. Sees Identity Theft and Detects emails containing phishing scams that can reveal private personal information. Provides Safe Surfing from visiting dangerous websites so you can browse without worry about online threats. 1: Enter Safe Mode. Keep your PC disconnected from the Internet, and don’t use it until you clean your PC. 2: Delete Temporary Files. Now that you’re in Safe Mode, you’ll want to run a virus scan.